One of the bigger changes announced today at the Windows Phone Summit were changes to the start screen on Windows Phone 8. 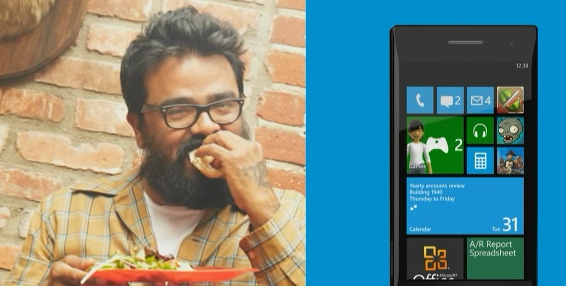 You can now set the size of tiles and the ability to customize gets even more emphasis in Windows Phone 8. Never thought of this, but what a great idea. Takes live tiles and adds more customization options, without losing any of beauty of the metro UI.